We are the experts in energy efficiency and carbon reduction. 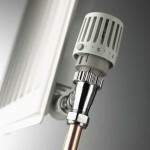 Using Simple energy reduction measures as well as the most modern of technologies we can reduce your energy. Invite us to take a detailed look at your properties with an ENERGY SAVING AUDIT and See how we can improve the energy usage of your buildings. Take advantage of our consultancy service to analyse your energy supplies/contracts and reduce your energy costs with ENERGY PROCUREMENT. Quick and easy savings. Use our EXPERT DESIGN & BUILD service to see how we can help to enhance your projects, making your property(s) as energy efficient as possible. Ideal if you are considering a refurbishment or new build solution. Keep a close eye on your energy usage to identify area in which you could improve Efficiency and save even more money with ENERGY MONITORING. All types of insulation cavity wall, solid wall, loft and pipe insulation. 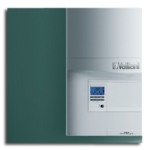 Energy saving boilers, including installation and repairs. 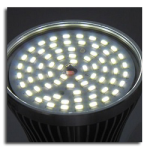 Energy saving lighting, provide great lighting but for a fraction of the cost. Energy efficient doors and windows, designed, built and fitted. 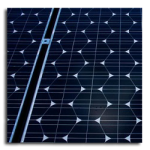 The latest solar technologies, integrating panels into your existing roof. Wind-turbines, generating energy from thin air. Thermal imaging, we can literally ‘’see’’ how energy efficient your property is. 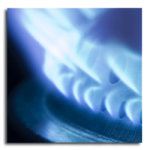 Heating control devices, which give you complete control over your useage. Building Energy Management systems,better control your heat and energy. Policy and strategy documentation, we write your energy strategies and plans. TM44 Air Conditioning Inspections, comply with EPBD legislation. Energy Procurement, we buy your energy at market beating prices.